They are exceedingly nutritious if they are made with 40% organic green ingredients and 60% of ripe fruit mix. There is no kind of artificial ingredients present in it thereby making it completely nutritious for all. Digesting these smoothies is very easy. 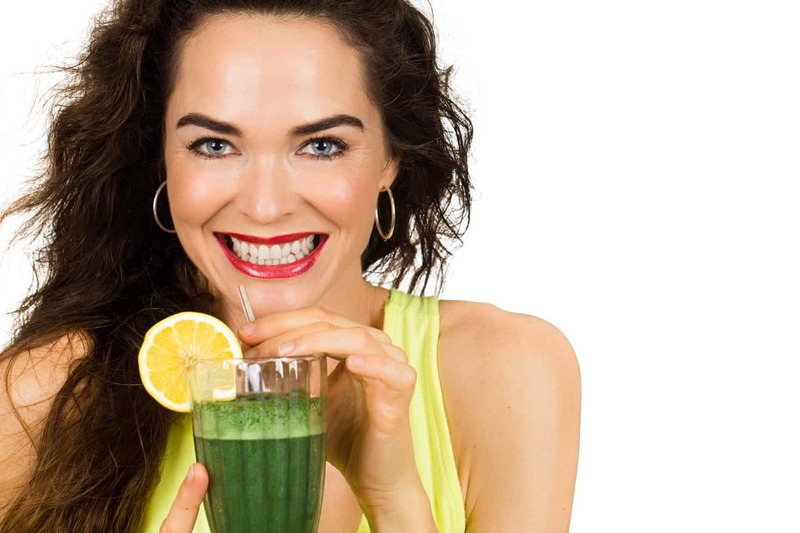 The fruit and green cells get easily ruptured when they are blended together that makes it easy for body to absorb all essential nutrients from it. They are totally fiber rich food that helps in maintaining the digestive system of body. Green smoothies are perfect blend of fruit and vegetables, so, it is possible for them to supply all vital ingredients required for healthy and fit body. This is great nutrient supplier for those people who do not consume too much of green leafy vegetables and fruits in their diet. By consuming one to two cup of these smoothies every day, individuals can help heir body get the right nutrients to be fit. There are no added flavors or sugar in these drinks that makes them suitable to be consumed even by people who are suffering from any major or minor health disorder. The best thing about these smoothies is that they can be prepared by adding different fruits and vegetables according to one’s preference. So, this avoids occurring of any food allergy that may happen due to any other drink item. These drinks also help in maintaining the cholesterol level and healthy alkaline pH levels within human body. These are refreshing drinks and make a person feel fresh and full of energy after consumption. Finally, green smoothies are great nutrients for kids of small ages and help them to gain strong internal health with ease. The great health benefits offered by green smoothies along with excellent taste make them suitable drinks for every person. I am sure that you can come up with many other reasons to drink green smoothies right? Go ahead and comment below if you have a great reason to share. For information about Life Enrich Berry Greens – The Instant Green Smoothie Recipe just click the link.